Feb. 9, 2019. Vancouver, B.C. 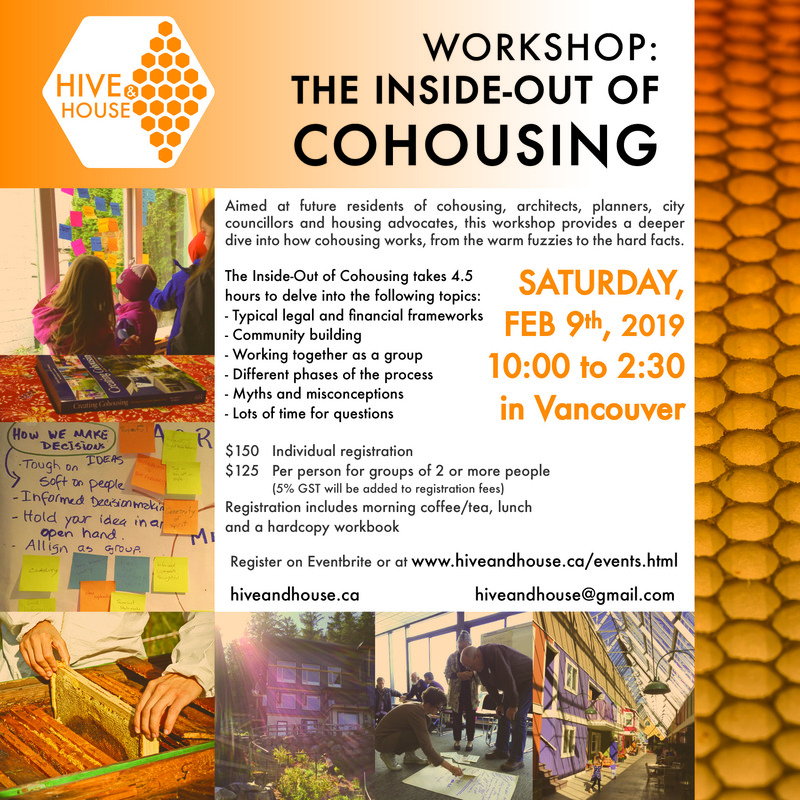 Aimed at potential residents, architects, planners, city councillors and housing advocates, this workshop provides a deeper dive into how cohousing works, from the hard facts to the warm fuzzies. 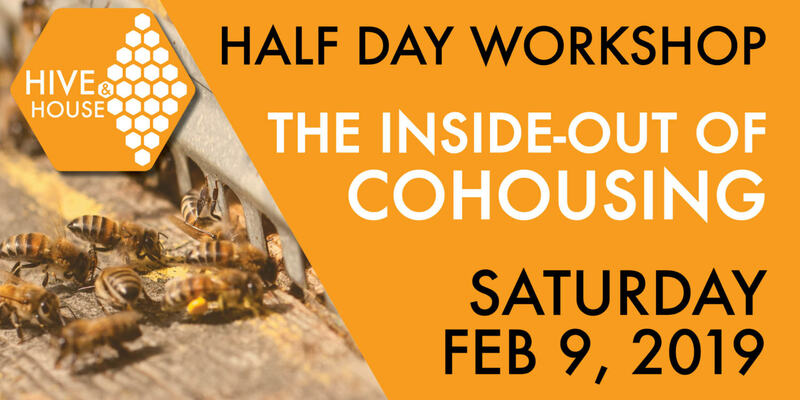 By the end of the day, you’ll be ready to join a cohousing group, or otherwise support this growing trend in housing!